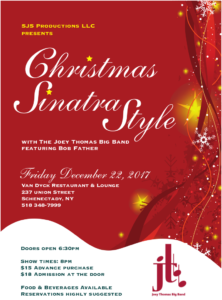 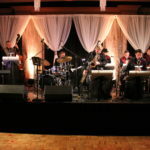 THE NORTHEAST’S LARGEST MONTHLY SWING DANCE! 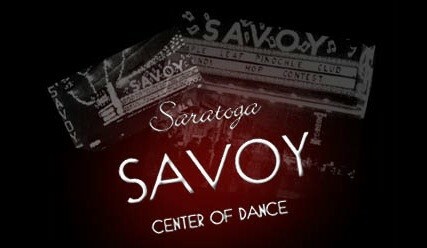 Saratoga SAVOY’s Diamond Dances take place at the historic and very large Saratoga Music Hall located on Broadway, Saratoga Springs, NY. 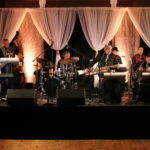 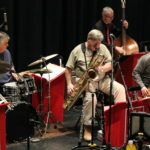 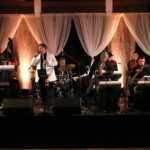 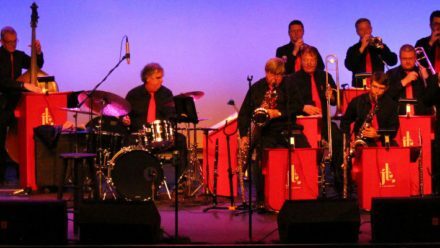 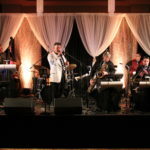 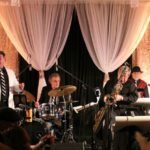 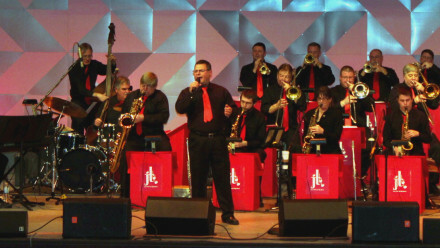 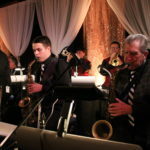 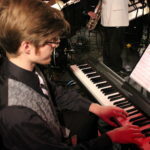 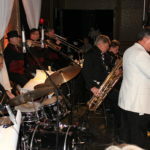 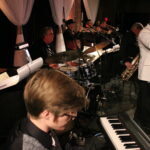 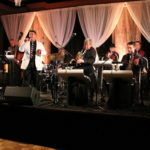 At the Diamond Dance you can enjoy hours of live music performed by some of the best local and nationally known musicians, dance demonstrations, DJ’d music between sets, art exhibits, discounts on dance lessons in the elegance of the historic Saratoga Music Hall. 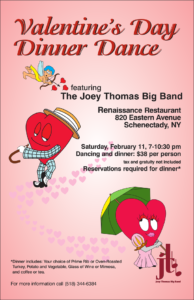 If you arrive a bit early, you take advantage of the free beginner dance lesson at 7:30pm! 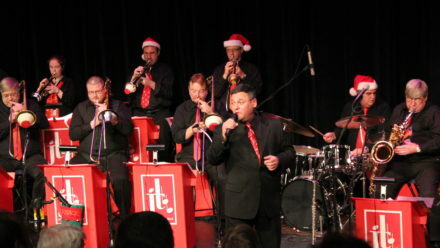 All of this for only $15* (with Flurry or Cash discount, $16 otherwise). 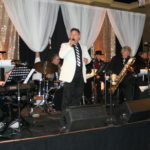 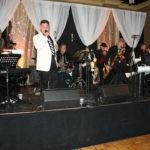 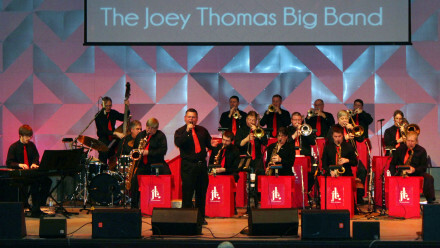 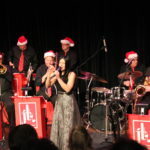 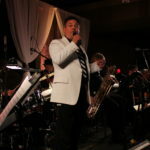 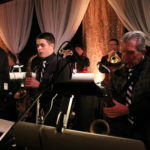 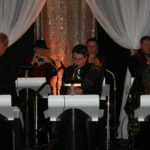 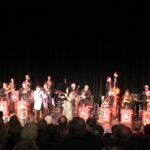 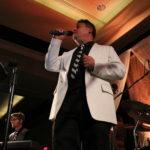 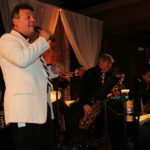 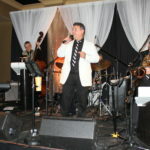 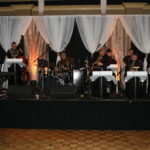 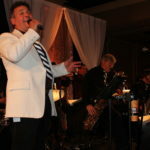 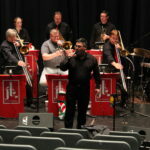 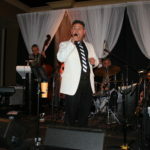 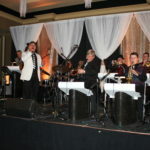 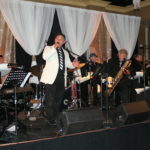 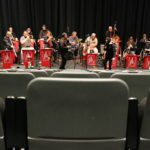 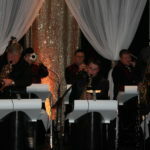  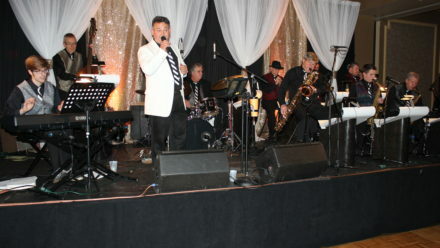 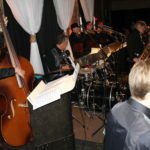 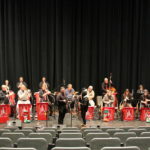 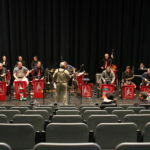 Some images from the JTBB Party Band. 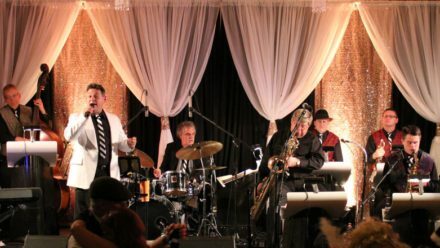 Akwesanse Casino October 2016. 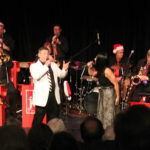 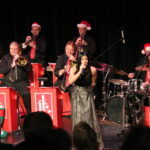 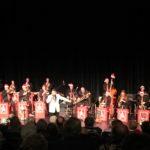 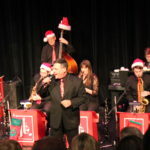 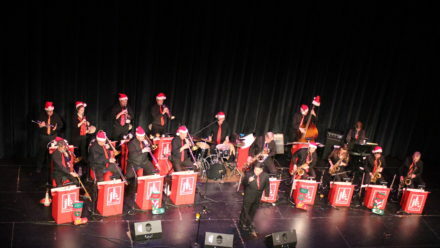 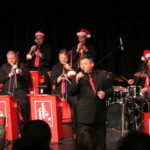 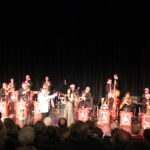 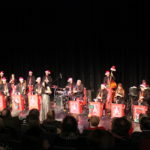 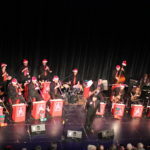 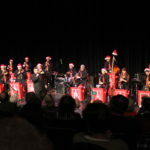 Some images from behind the scenes and during the Sinatra Christmas Show at Proctors GE Theater.  December 17, 2016.